Lance Lipinsky, nearly stole the show before accepting the Rockabilly Male Award at the fourth annual Ameripolitan Awards, held February 15th at Austin’s Paramount Theater. Lipinsky had costarred in the Tony Award-winning musical, Million Dollar Quartet, and at the Grand Ole Opry. His band, The Lovers, released their debut album, Roll, last summer. Jerry Lee Lewis’ prerecorded message from Nesbit, Mississippi appeared overhead on screen as Silvia and Brett Neal accepted the Master Award on his behalf. 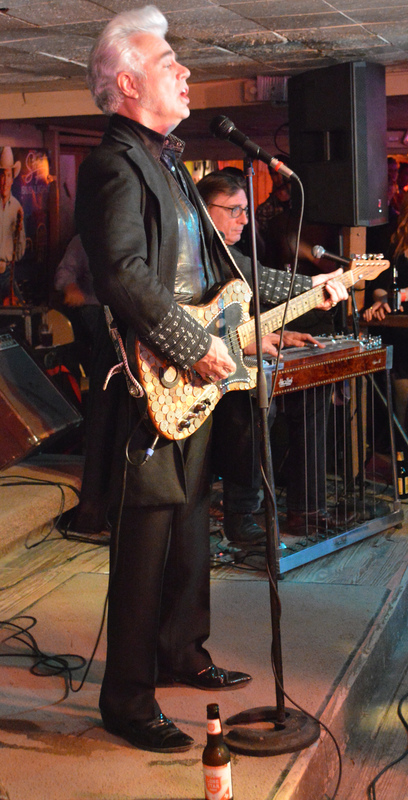 The Neals and singer/songwriter Dale Watson cofounded the Ameripolitan Awards in 2014 to honor artists who represent four roots branches of country music: western swing, honky-tonk, rockabilly and outlaw styles. Between set changes, Watson and Asleep at the Wheel’s front man, Ray Benson, served as the night’s emcees, providing impromptu commercials for two of the show sponsors, Lone Star Beer and Tito’s Vodka. Presenters Rosie Flores and James Intveld also provided an outstanding duet performance. 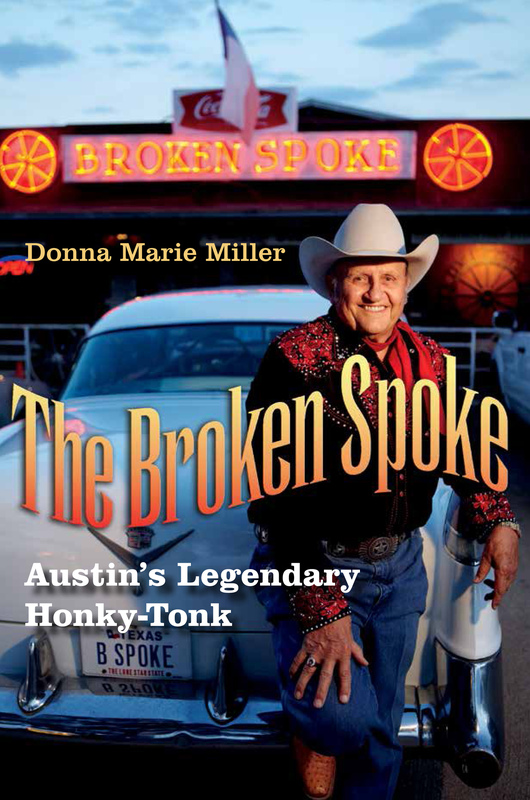 Other music awards went to Leona Williams, Jake Penrod, Gary P. Nunn and the Bunkhouse Band, Lara Hope, The Silver Shakers, Kristyn Harris, Pokey LaFarge, The Western Flyers, Darci Carlson, Hank3, the Dallas Moore Band, Chris Casello and James Riley.